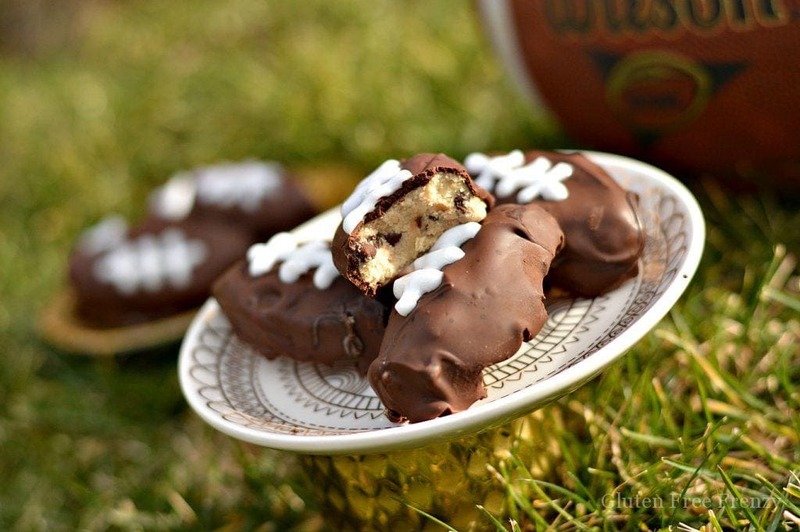 These gluten-free cookie dough footballs are perfect for your next sports night or Superbowl party. 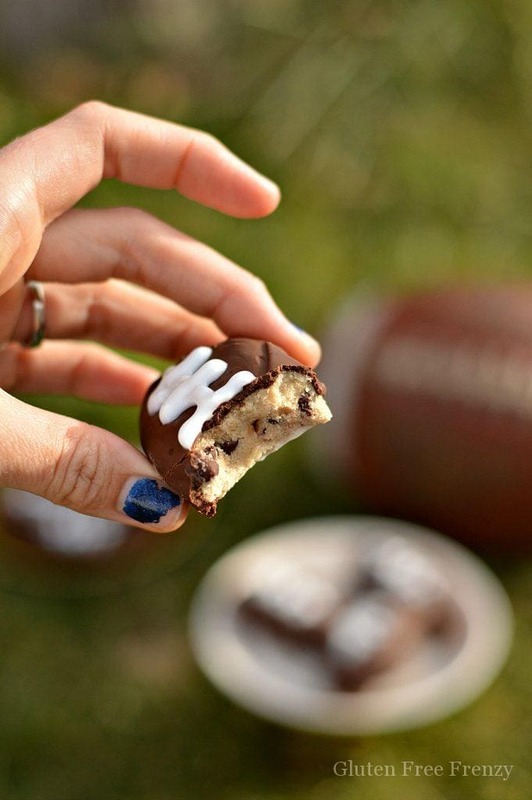 No matter which team you cheer for, these gluten-free cookie dough footballs will be the real winner. 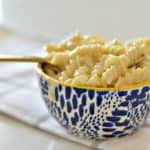 They are easy to make and everyone will love them. 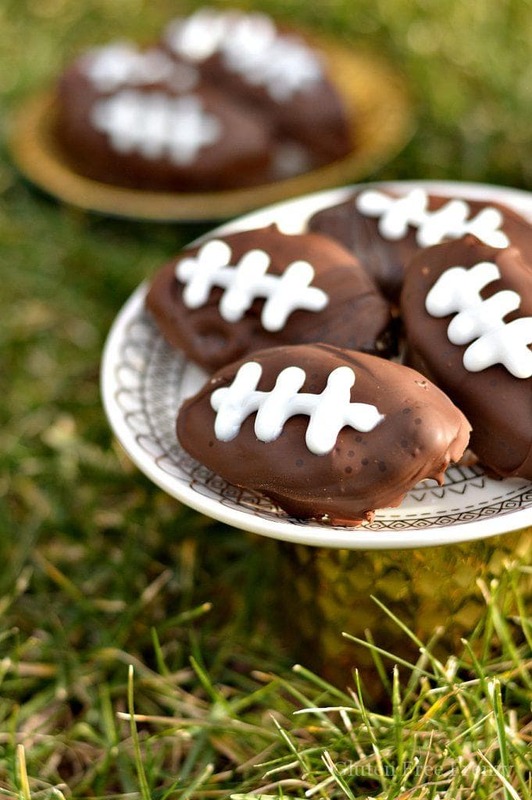 Nobody would ever even think they are gluten-free cookie dough footballs. 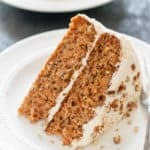 The best part is that you don’t even have to factor in time for baking. 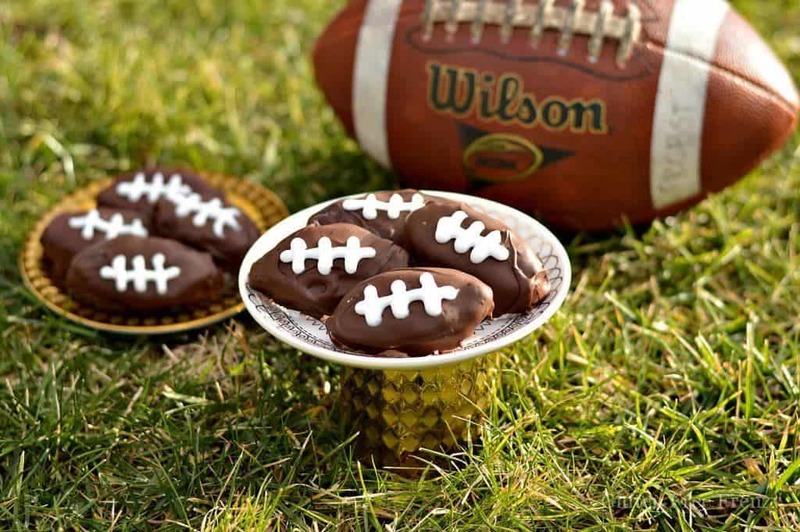 If your home is like ours, then August through the first of February is football season and nothing else. While I am thankful I’m not married to a hunter, I am beginning to think that a die hard football fanatic may be just as bad. I’m only kidding. While I may not understand everything about the sport, I do enjoy watching it, especially with my sweetheart. 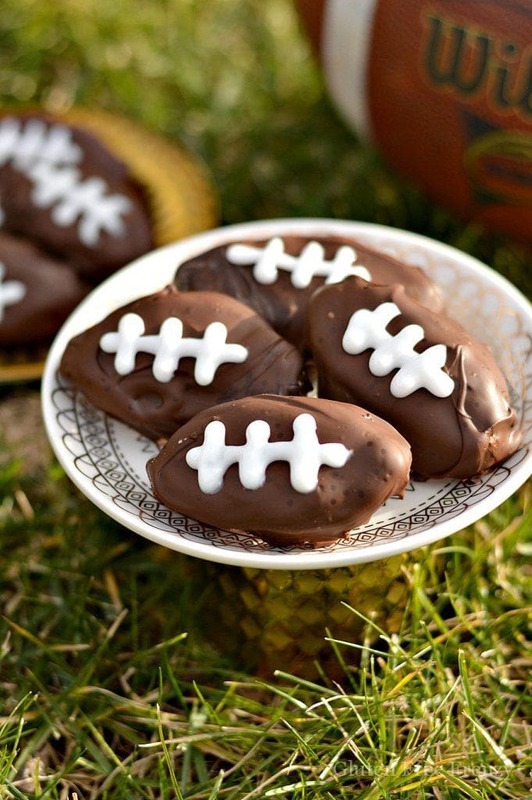 To be honest though, I enjoy the snacks and delicious football food more than the actual football. 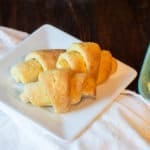 From bite size appetizers to creamy dips and chips, I can’t get enough. Of course, you’ve also got to have some sweets. 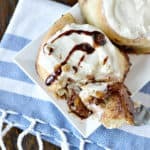 These gluten-free cookie dough footballs are the perfect sweet fix since they are quick and easy. They don’t have to be baked and they still look super cute! 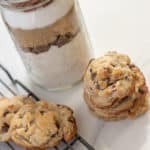 These chocolate chip cookie dough pots rom Salted Plains is also a yummy idea! 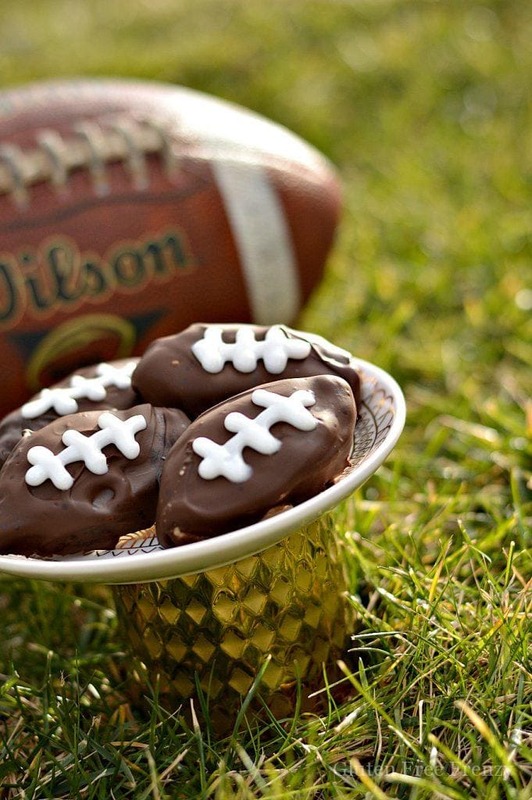 Either is super fun served alongside our football hamburgers, cupcakes and festive football dip. 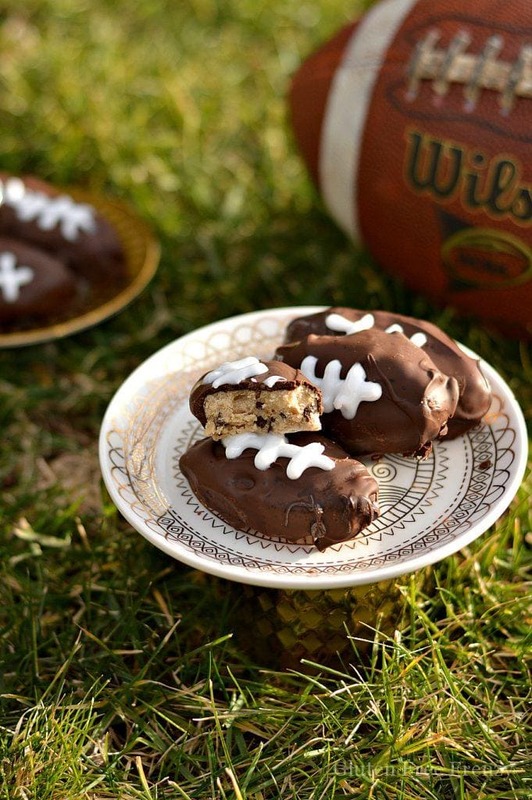 Make these gluten-free cookie dough footballs mini for one-bite sized treats or make one big gluten-free cookie dough football. 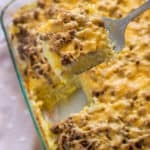 You could serve it with some gluten-free pretzels or graham crackers for a double dose of sweet. 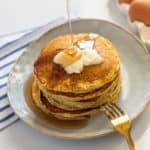 For your dairy-free friends, simply replace the regular butter with dairy-free butter. 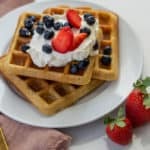 Enjoy Life Foods top 8 free mini chocolate chips inside and melted chocolate on the outside keep them dairy-free. 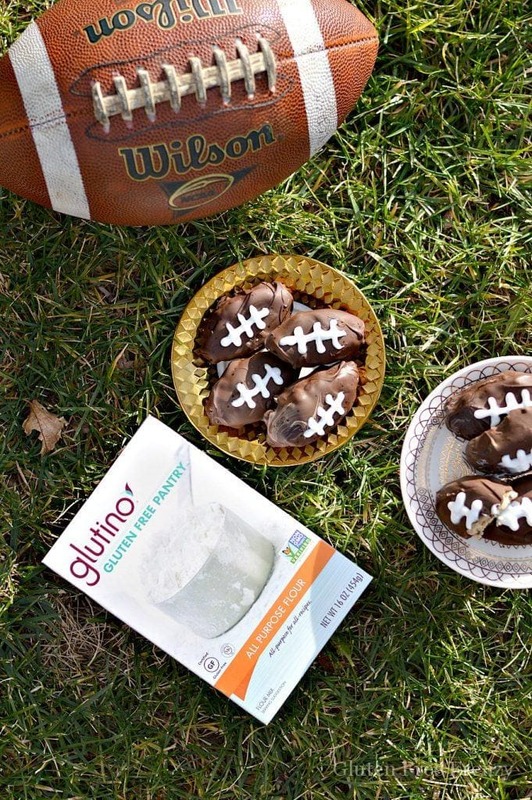 Since Glutino Gluten Free Pantry All Purpose Flour works so well in all of our recipes, it was a natural thing to use it in these gluten-free cookie dough footballs. 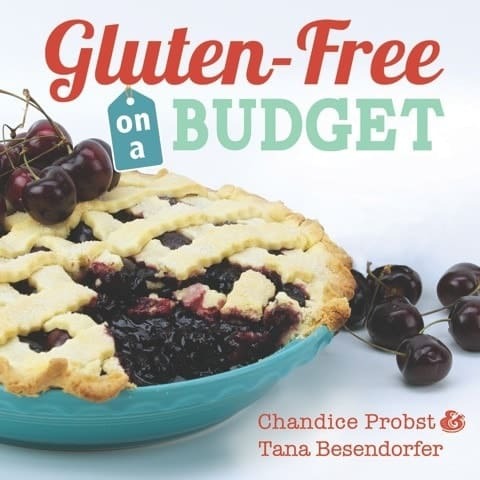 With so many gluten-free flours, they have a weird bean flavor or a funky texture. They would never work with a raw cookie dough recipe. When people say that a gluten-free flour tastes good, but only after it is baked, I am not very enticed to try it. Glutino’s all-purpose flour works so well in both taste and texture. It never has a bad taste, even before baking. I love that I can eat raw cookie dough again! Be sure to visit our friends at Glutino on their website as well as on Instagram and Facebook. *This is a sponsored post by Glutino. I was provided with monetary compensation and products. 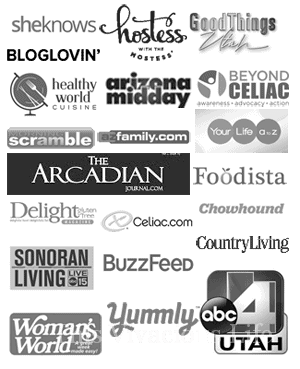 Opinions are all my own and truly reflective of how we feel about these products. We love Glutino brand and use their products ALL the time! 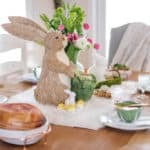 This post may also contain affiliate links.